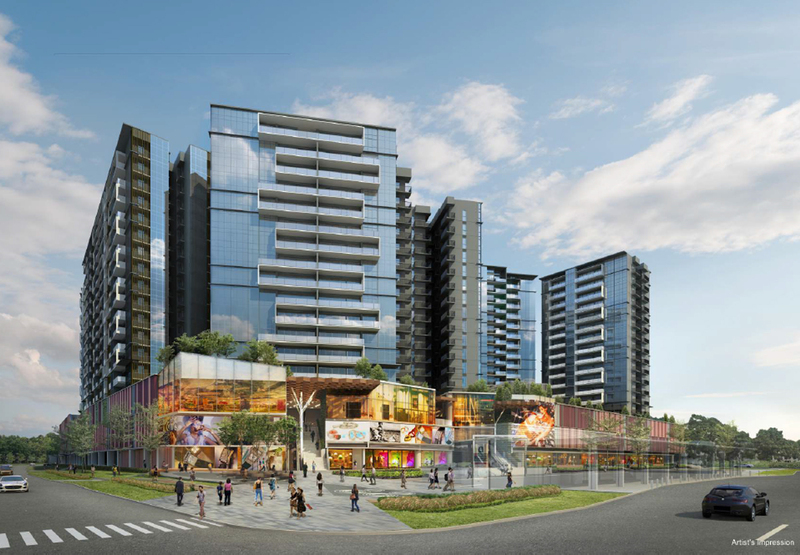 The Poiz is an upcoming new launch mixed development in Potong Pasir, District 13. The project consists of 731 premium residential units and 84 commercial units, developed by MCC Land. Featuring unique architecture and contemporary design, the building is set to stand out from the usual development in the area. The Poiz will ensure residents have the most tranquil and convenient living in the Island. 3 blocks 2 units per level. Each block has 1 lobby with 2 lifts( 213 units). 1 block - 15 units per level, 2 lifts lobby with 2 lifts each lobby (225 units). Why invest in The Poiz? 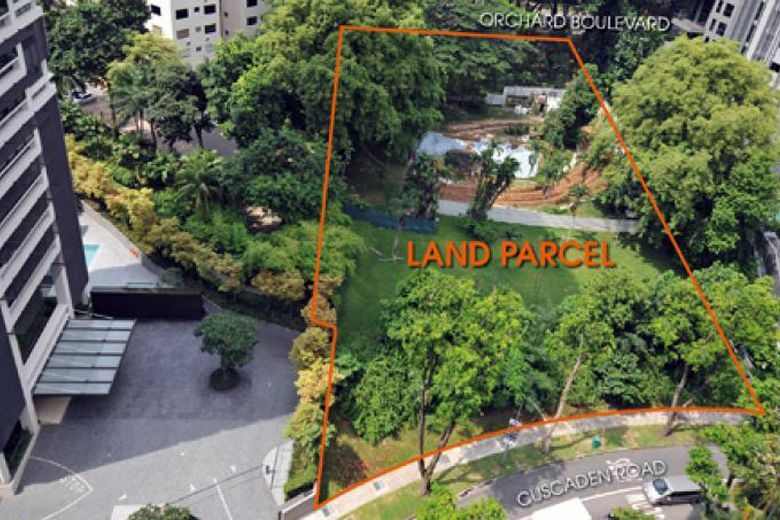 Located within 1 min to Potong Pasir MRT. Very good pricing for the various bedroom sizes. Lots of education institution surrounding the project, from primary schools to Secondary schools such as Stamford American International School, St Poiz Junior School, Cedar Primary School, Maris Stella High School (Primary and Secondary). Reputable developer with many years in Singapore. Easy access to various shopping, dining and entertainment mall right below you and in the direct vicinity. 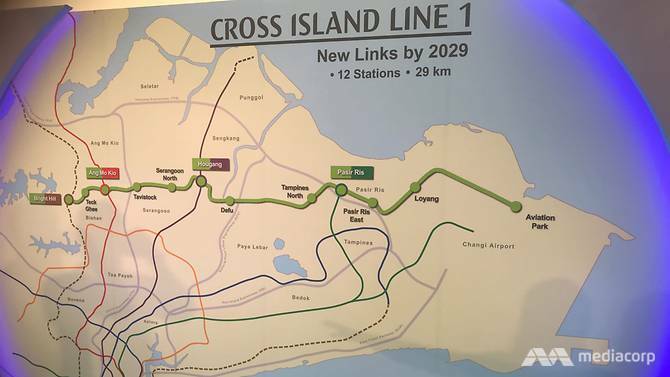 Easy access to CBD< Orchard shopping Belt all due to Potong Pasir Centralised city fringe location. Hi! I am interested in The Poiz, please contact me.